Feels like a car, but packs much more in. From trips to the tip to restocking the shop, hire a small van, and give your car a break. You may own a large car, but you probably don’t want to load it up with the sort of stuff you’d place in a van. And even if you own an estate car, a van gives you more security, helping keep the loads you’re transporting out of view. For business and domestic use, small vans are brilliantly versatile, helping you move anything from sacks of rubbish to gardening gear; that old washing machine to all your tools. They’re small enough to nip through any tight spots in town, and easy to park too. What condition does the van have to be in when I return it? Can more than 1 person be insured to drive this small van? Hire your small van now. 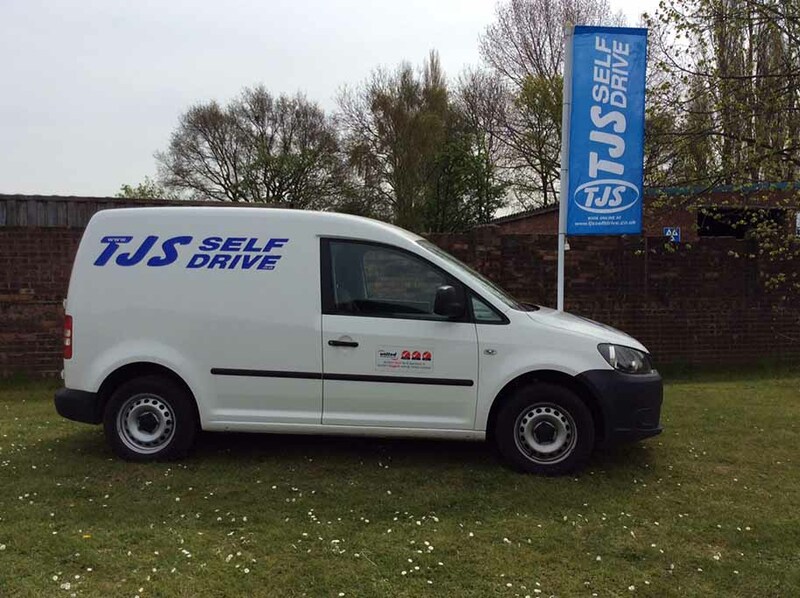 Complete the booking form or contact your local TJS branch on the right of this page.